Another compilation of Store Finds that we received in the past weeks! 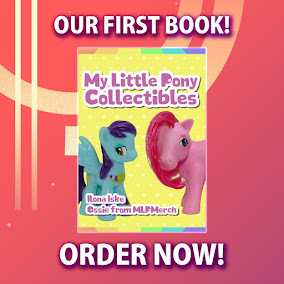 We've got some big announcements, like the Series 2 Cutie Mark Crew blind packs, as well as plenty of smaller releases from the US, Mexico, The Netherlands, France and Australia. We have a short but interesting Store Finds post for you today, just to wrap up this week before it ends! In this post you'll find plenty of new stuff at Target, as well as a new set found in The Netherlands. 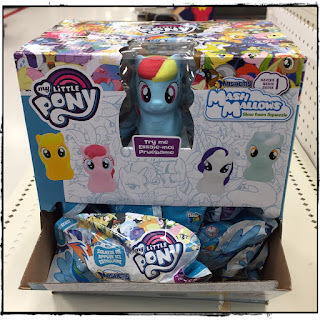 Store Finds: Playskool Books, Vinyl EqG Minis & Much More! 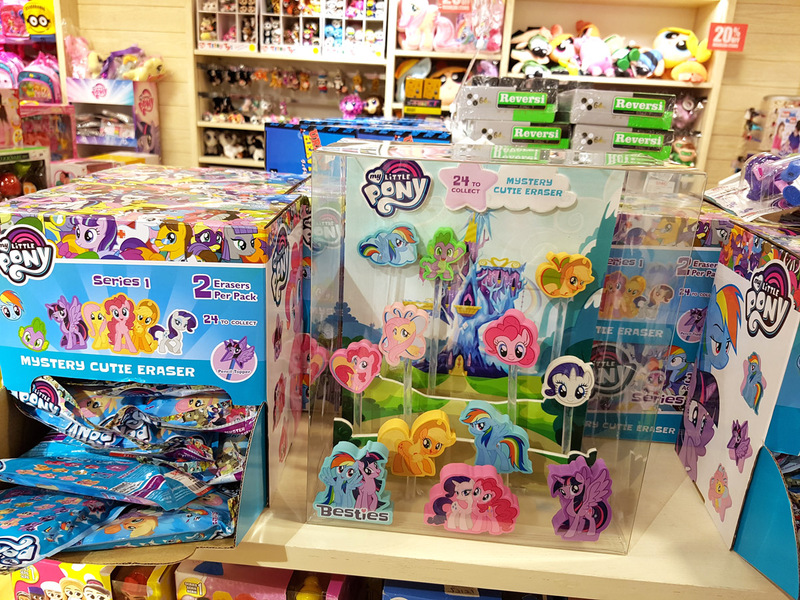 This week we've got quite a varied Store Finds post with news about books, Equestria Girls, Easter Eggs and more. We're also happy to see some more news from Canada and Singapore and of course the US. 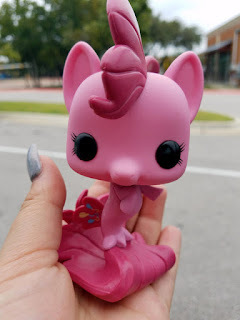 Store Finds: Valentines, Tempest Shadow & Much More! This week we're doing things a bit differently in the store finds post. We've got quite a lot of submits, and instead of splitting it by the person who submitted the news, we're dividing the post per store. This way it's a bit easier to see which sets were found in every store. Store Finds: Mash Mallows, Brand New FiM Sets & More! It's been a while since our last store finds post, so this one is longer than ever! Because of that we didn't write too many words for each find, but we made sure to put as much images in as possible! 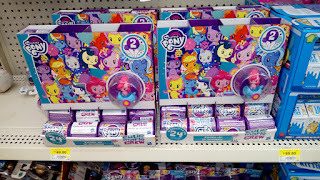 This time we have a lot of long awaited items, including wave 22 blind bags and lots of brand new finds too, like a new FiM Collection wave and Mash Mallows. 2017 MLP Merch Battle Winners! 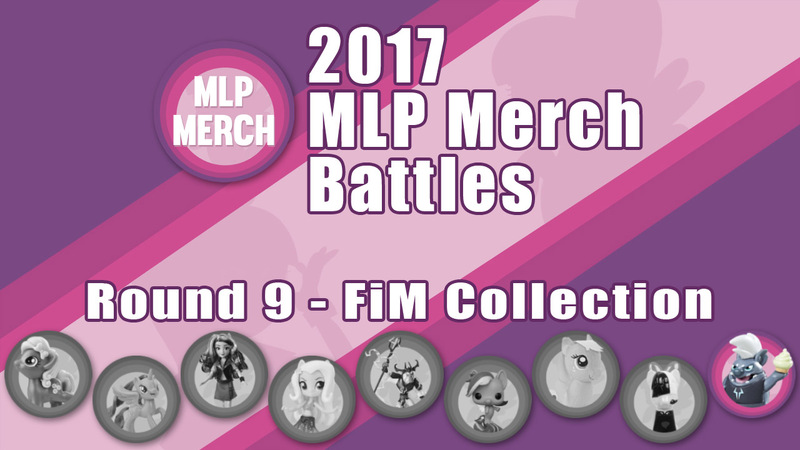 In the last few weeks of 2017 it was time for a second season of the MLP Merch Battles. We received tons of votes, and would like to thank everybody for joining in and casting their votes! We've now collected all the votes and are ready to present the winners to you. We've once again listed the winners for each merch type, including a little summary of what results we find interesting. Are any of your favorites among the winners? Note: Sorry for missing the post of the 8th round for Other Figures! We still saw quite some votes, so there will be a winner for each category. 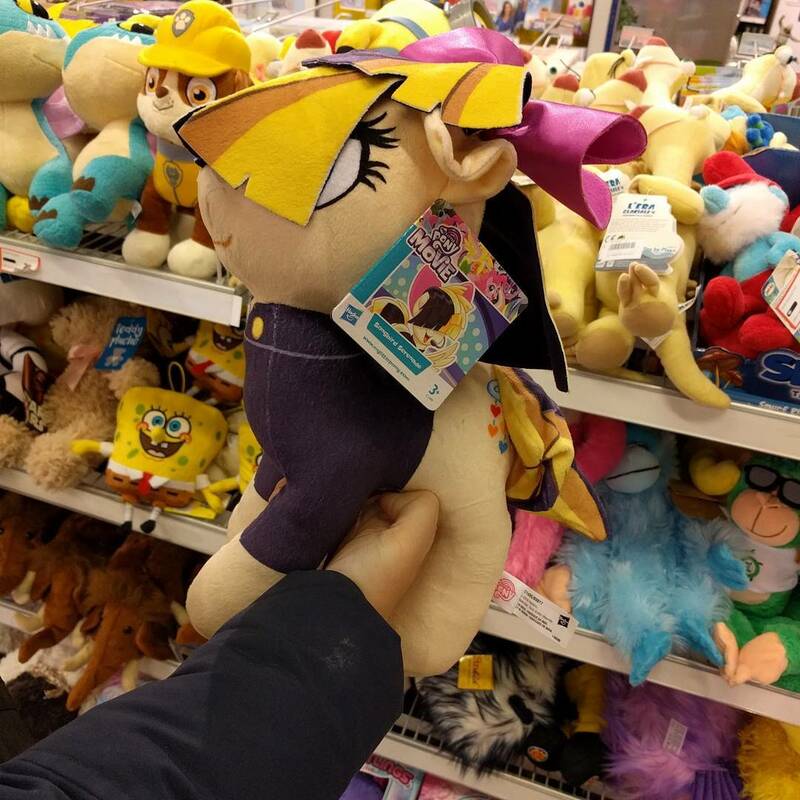 The MLP Merch Battles are back! 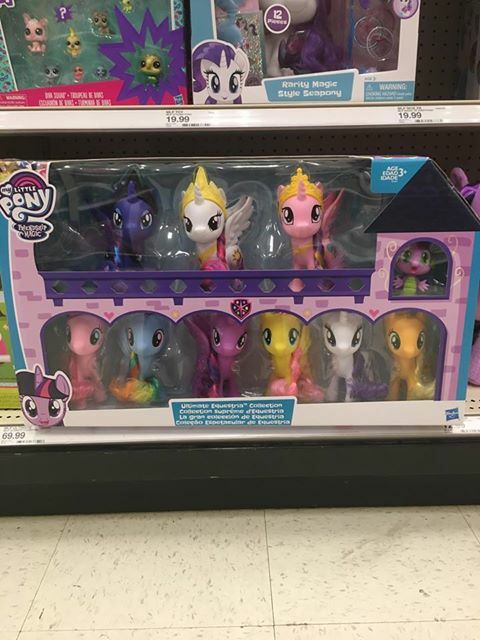 In this 2017 edition the ponies battle it out during November and December to find out who is the favorite figure of them all! 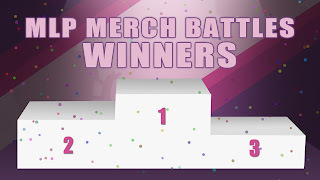 Every three days a new battle starts from another merch category and it's up to you to pick your favorites. 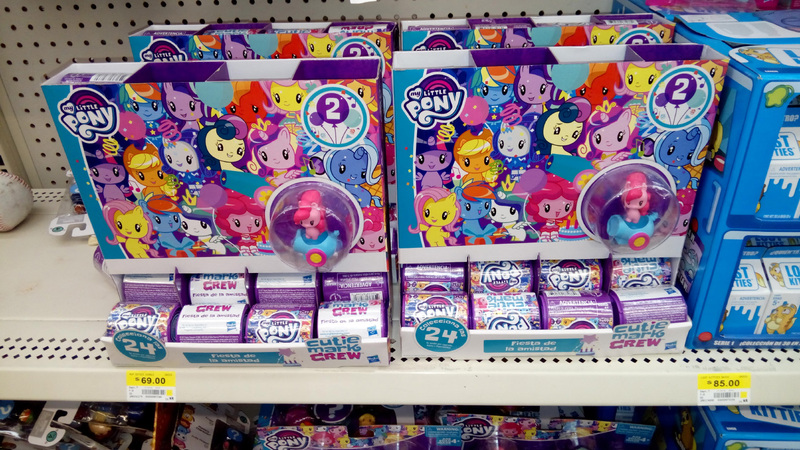 It's now already time for the final round of the 2017 MLP Merch Battles with the blind bag spin-off line from Hasbro: Friendship is Magic Collection. While the releases are sometimes a bit lacking in stores, the characters included are usually very detailed with unique molds. Got any favorites? Cast your votes now! It's been a very busy fortnight with Black Friday, the release of new Equestria Girls Reboot dolls and more news, but after some digging we still found some store finds in our mailbox. Check them all below! 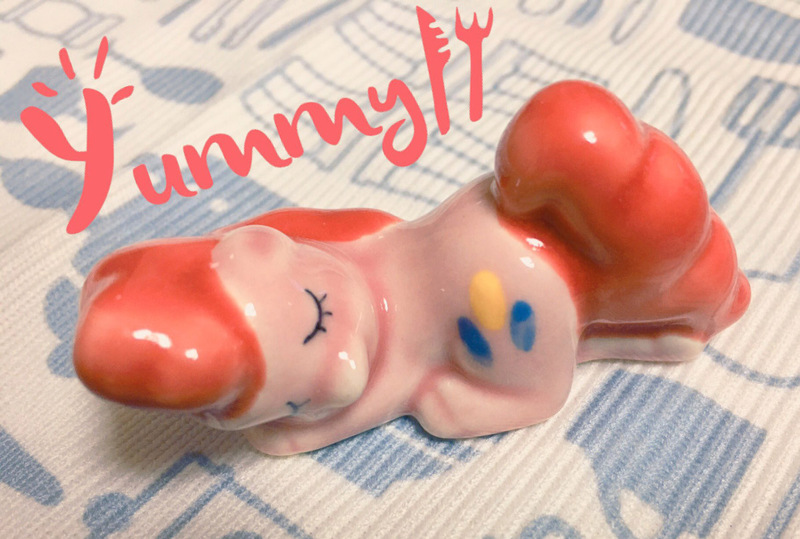 We skipped a week, but are now back with a big store finds update from around the globe! 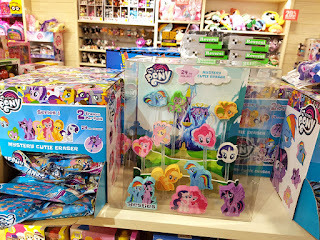 We've got the cutest Pinkie Pie figure for you, but also a Twilight rug, new dog tags, Songbird Serenade and much more! We're back with another weekly store finds post! This time we've got loads and loads of submits, and aside from the US we'll also look at My Little Pony Merch news from the UK, Sweden and Australia. Enjoy!